The 4You Wall Mirror is a stunning piece of functional decor that will take pride of place in any bedroom, living area or entrance hall. Delivery expected within 2 to 14 days. 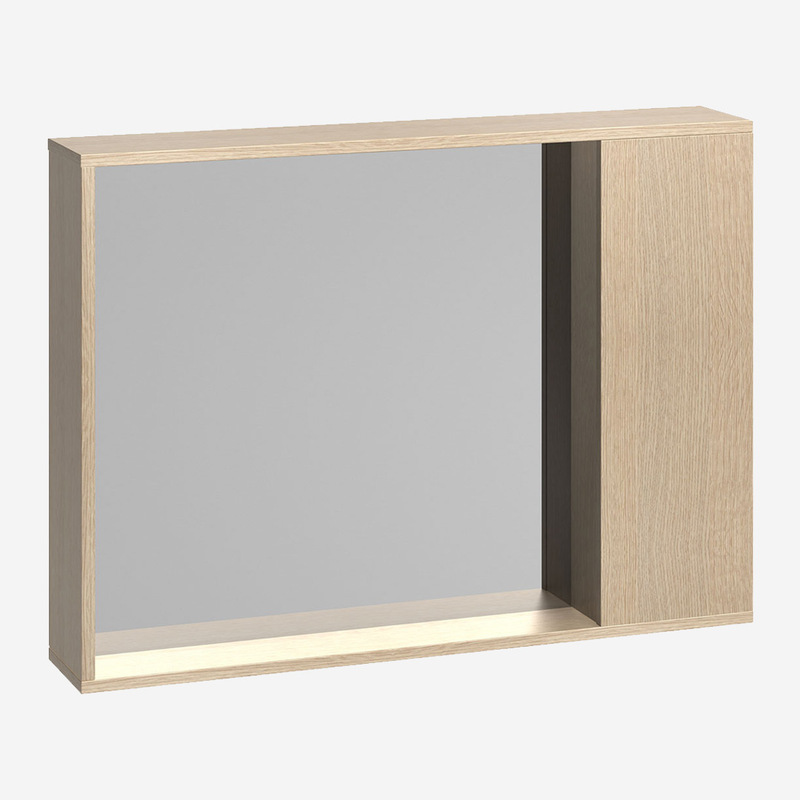 The mirror sports a thin frame with an Oak finish that stylistically fits other shapes in the 4You collection. 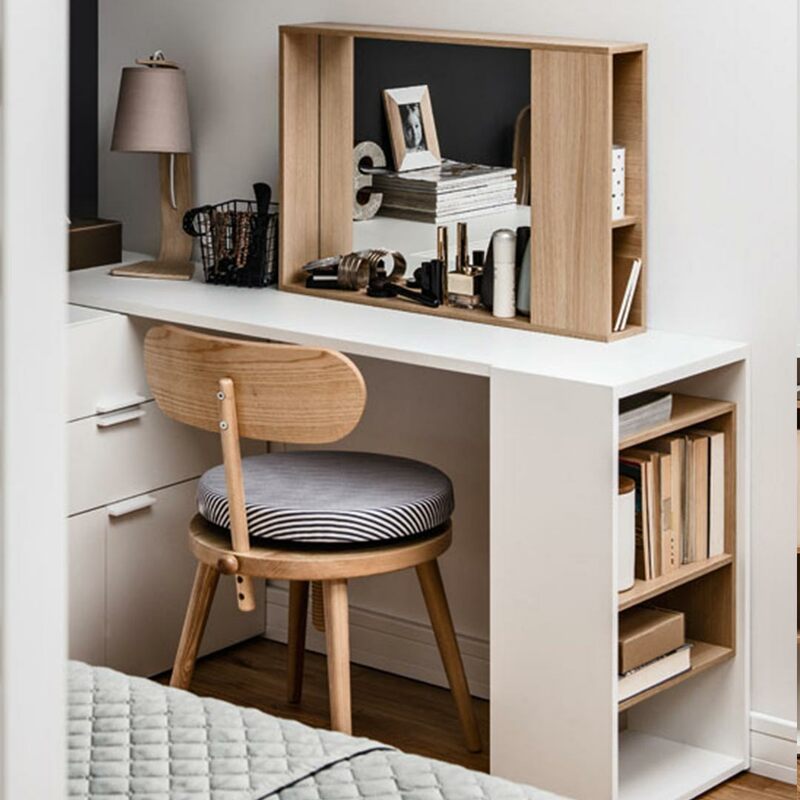 The boxed frame conceals a functional shelf for small items which can be reached from the side, thus ensuring the contents are not visible to everyone.